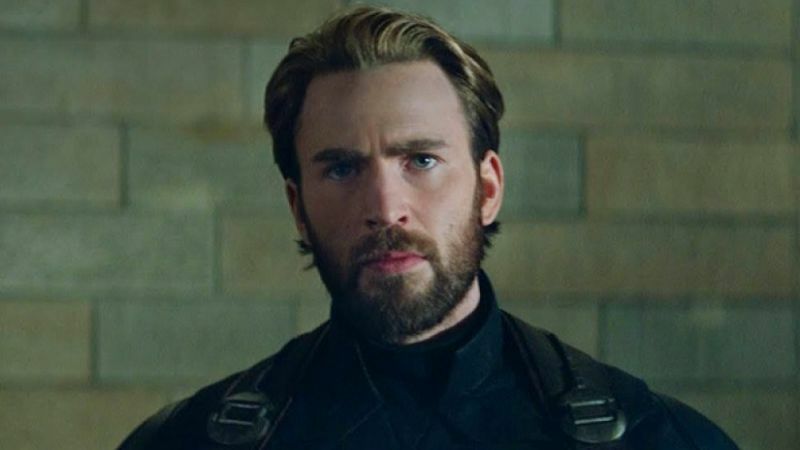 Deadline reports that Avengers: Endgame‘s Chris Evans has begun talks with Paramount Pictures to star in Infinite, the upcoming adaptation of the sci-fi/fantasy novel The Reincarnationist Papers, with Antoine Fuqua (The Equalizer 2) attached to direct. The action/thriller tells the story of a group of men and women who are continuously reincarnated century-after-century to battle an evil madman bent on world destruction. The fate of the planet, it turns out, may reside with a schizophrenic man who will have to come to terms with the fact that his dreams are memories from his countless past lives. Lorenzo di Bonaventura (the Transformers franchise) will be producing alongside Mark Vahradian, and John Zaozirny of Bellevue Productions. John Lee Hancock (The Founder) and Ian Shorr (Splinter) are currently attached as screenwriters. Recently, Fuqua was in talks to direct a remake of Oliver Stone’s Scarface. The director seems interested and has stated publicly that he wants Denzel Washington to star in. Meawnhile, Fuqua’s latest film, Equalizer 2 became a surprise hit over the summer, with an estimated domestic total of $35.82 million for the three-day opening weekend. The R-rated sequel, which also starred Washington in the lead role, has surpassed the original, exceeded studio and industry expectations, and became the highest grossing opening in the director’s already impressive career. Evans, who has portrayed Steve Rogers/Captain America for the Marvel Cinematic Universe for eight years, is set to star in his final MCU appearance for the highly-anticipated Phase Three conclusion, Avengers: Endgame, which is slated to hit theaters on April 26. He is also set to star in the upcoming ensemble murder mystery movie Knives Out alongside Daniel Craig (Logan Lucky), Lakeith Stanfield (Atlanta), Michael Shannon (The Shape of Water) and Jamie Lee Curtis (Halloween), amongst others, from Rian Johnson (Star Wars: The Last Jedi), which is set to hit theaters on November 27.